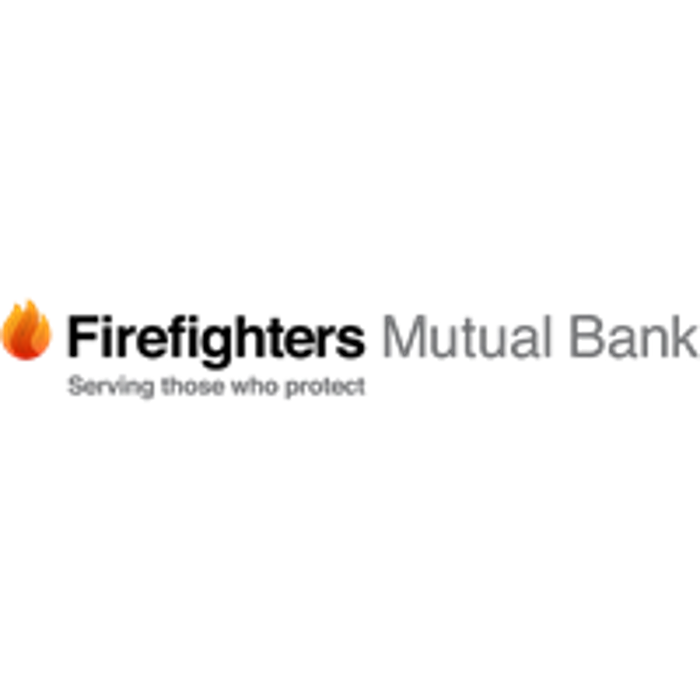 Firefighters Mutual Bank began in the 60s with one man's vision of a financial institution tailored to firefighters that would put its profits back to work for member benefits. 50 years later, Fire Fighters Mutual Bank has thousands of members across Australia using its superior member focused products and services including home loans, savings accounts, credit cards, insurance, term deposits, and more. Advocacy, passion, and sustainability are at its core along with a strong commitment to serving its members and the greater community.